This week we took SXSW by storm with Land Of Distraction. Beautiful songbird Nikki Lane serenaded us under the stars with her amazing tunes while we danced in a 70’s vibe camp setting. The venue was beautiful. 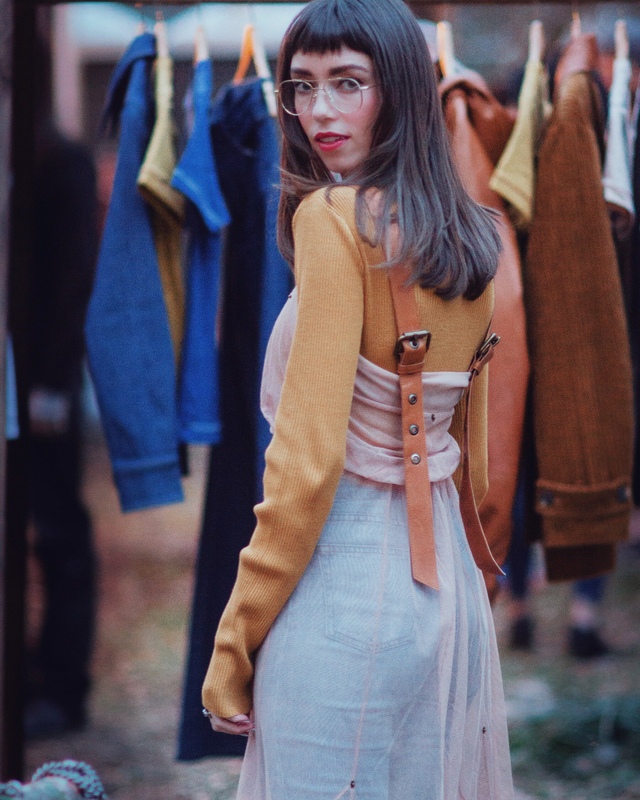 Land of Distraction’s new collection was on display for all patrons to see and we got some amazing photo’s from the event.